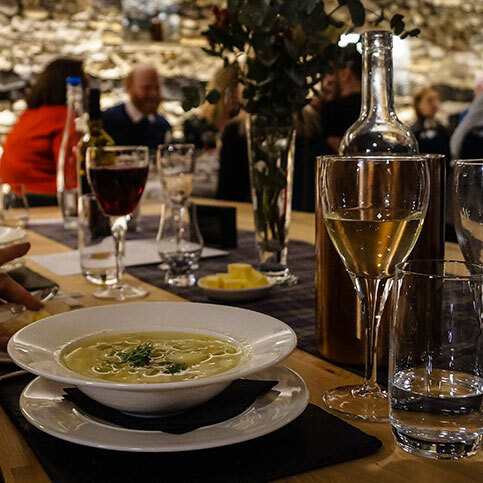 The Isle of Raasay Distillery is hosting our second Burns Night at The Distillery on Saturday 26th January, a stone’s throw away from where the bard, Sorley Maclean, was born. 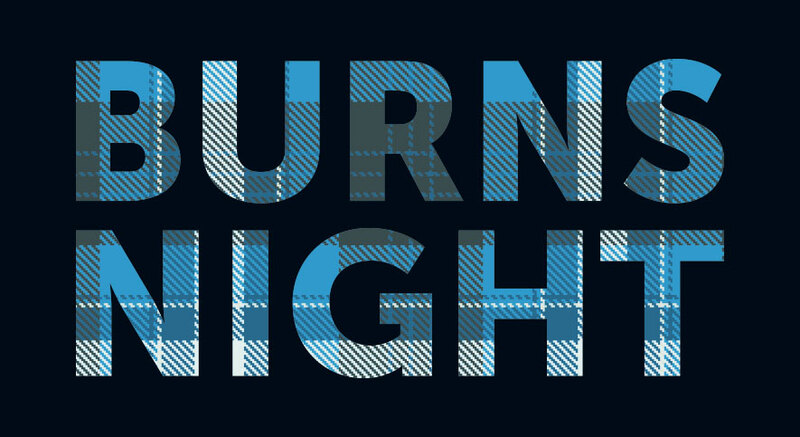 The evening will begin with a drinks reception before we sit down to enjoy a traditional 3 course burns supper served in our Gathering Room where the traditional toasts will also take place. 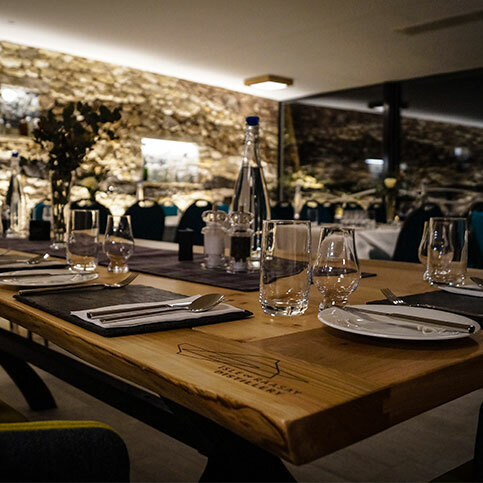 Tickets are £25 which includes a welcome drink, 3 course meal as well as tea/coffee whisky fudge to finish. There will be a licensed bar available throughout the evening. 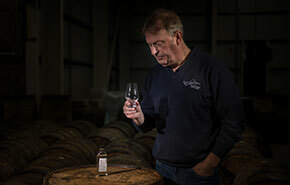 As well as joining us for Burns Supper, why not sample the first ever Isle of Raasay Single Malt new make spirit at an exclusive warehouse tour with Alasdair Day as part of our Burns and Whisky Weekend in January 2019. 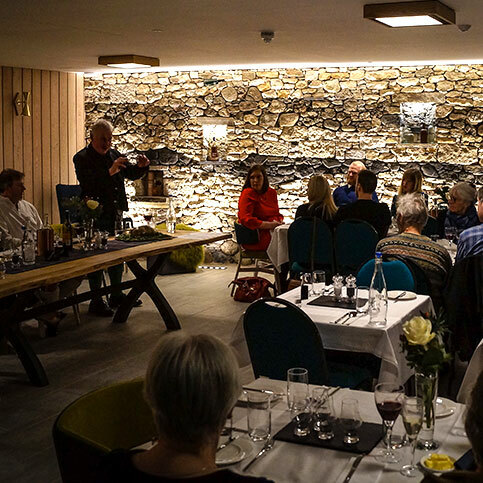 Enjoy a guided tour through the distillery before heading up to the warehouse for an exclusive tour and tasting of our new make Raasay spirit.